While we have seen this technology first in the latest Mercedes-Benz GLE, the Energizing Coach option landed in the new CLA as well. It is a system that promises to make the most of the comfort features inside. It works best if you have some kind of wearable on your wrist - like a Garmin smartwatch or the new Mercedes-Benz vivoactive® 3 Smartwatch. It is quite, quite something, don’t you think? It seems that everyone wants to get on the smartwatch wagon and that includes Mercedes-Benz. However, Mercedes-Benz actually crafted a whole Energizing Coach system perfectly tailored around the smartwatch and its capabilities. Aside from the Garmin smartwatches that work with Mercedes-Benz cars (they only watches that can work with the MBUX, it seems), now the Mercedes-Benz vivoactive® 3 smartwatch can do the same. No surprise there as the watch is actually a rebranded, more stylish Garmin watch. It is packed with all sorts of smartwatch sensors such as the heartbeat sensor, GPS, speaker, and virtual assistant. 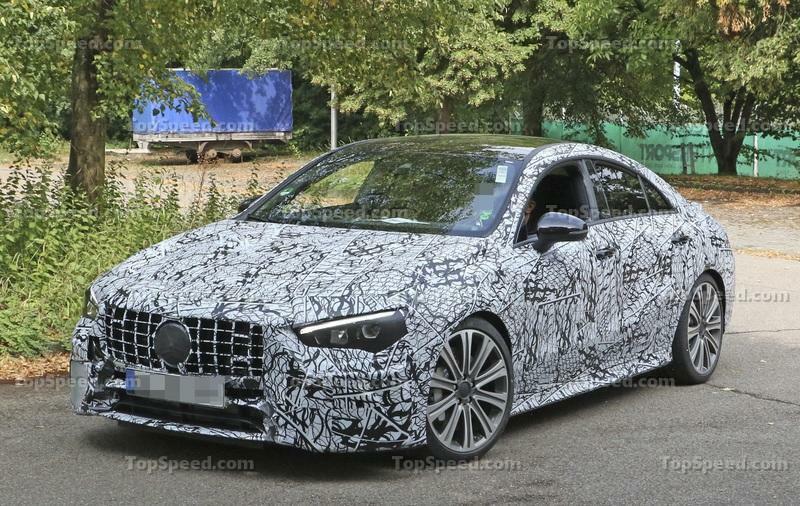 It looks cool too, especially with a completely tailored software with visuals that suggest it comes from Mercedes-Benz. With the smartwatch feed of health data into MBUX, Mercedes-Benz can tailor the wellness to a specific customer. Try to do that in your Honda. For now, the Mercedes-Benz smartwatch will work with the A-Class, the GLE, and the CLA. I believe that, with an over-the-air software update, other MBUX-equipped Mercedes-Benz cars will have this smartwatch capability too. MBUX clearly isn’t going away anytime soon. 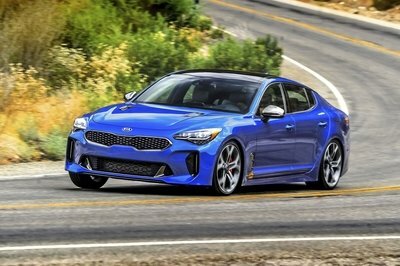 The most important improvement over the previous generation is the new software. Improved voice assistant is, apparently, so good that it can talk to you. 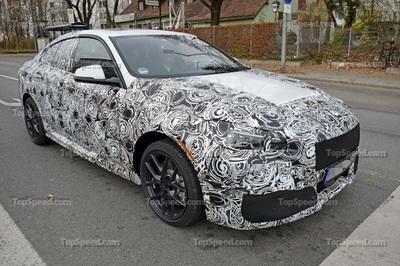 At least that is what a Mercedes-Benz official inferred at the presentation. In fact, he said that you will be able to talk to your car. And not just tell it to adjust the temperature, but give it specific orders. The system uses all the knowledge of the Internet to accommodate a proper answer. In essence, if you ask it to find you a four-star restaurant, without sushi, it will do it. Just like that. Another example Mercedes-Benz officials noted is the air con command.
" Hey Mercedes; I’m hot." Then, the MBUX system should automatically adjust the temperature to a more pleasurable level. I wonder, what if you set the temperature to the lowest possible setting and then say: "Hey, Mercedes; I’m still hot!" I read somewhere that Mercedes-Benz now operates as a software company more so than a car manufacturer. After all, can you possibly imagine how many programmers are required to create a system as perfect as the MBUX infotainment system? Nevertheless, one sentence from Mercedes-Benz officials at the CLA presentation caught my attention more than any other. 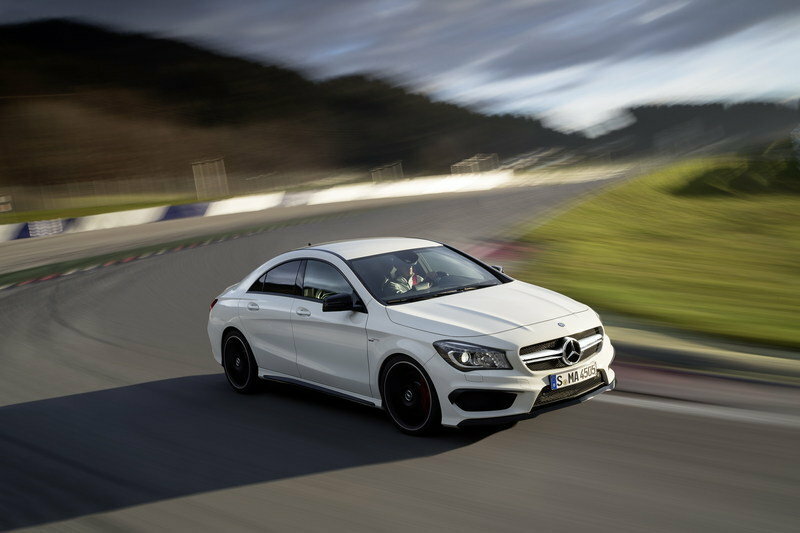 Mercedes-Benz officials call the new CLA "the ultimate wearable." I mean, really? The Mercedes-Benz CLA thus seamlessly transitioned from a car to an accessory, a fashion wearable, or a lifestyle supplement if you will. This is how Mercedes plans to give more value to its product. After all, the Mercedes-Benz CLA buyers aren’t traditional Benz buyers. They are young people, who transitioned to Mercedes from other brands. And more importantly - they look to spice up their life with experiences, emotions, and purpose. Mercedes-Benz obviously wants to give them more than just a car. It turned a car into a platform for expression. If you think about it, the car has always been just that, but Mercedes-Benz doesn’t beat around the bush with it anymore. 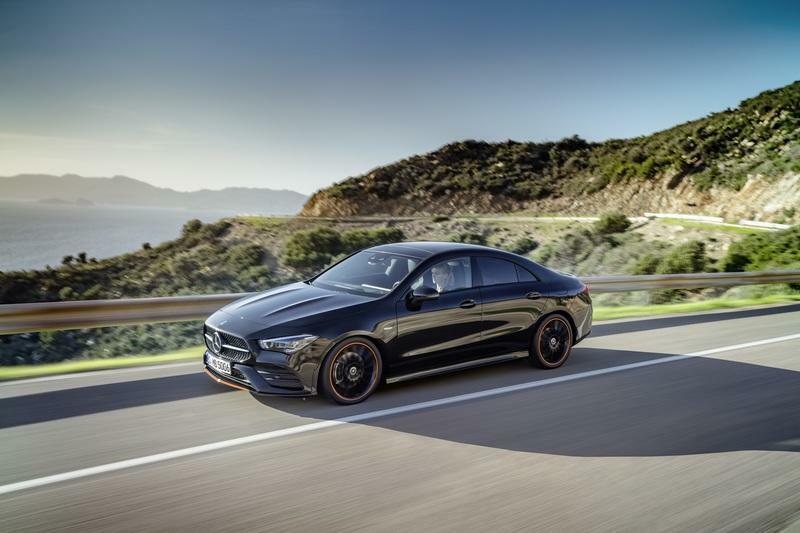 In short, as the Mercedes-Benz CLA is the Ultimate wearable, Mercedes tells to all millennials - “the 2020 CLA is a really cool car”. 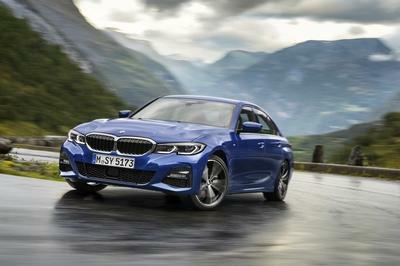 The 2017 BMW 5 Series EfficientDynamics Edition and the 2013 Mercedes-Benz CLA BlueEfficiency are still among the most aerodynamic cars on earth with a drag coefficient of only 0,22 Cd. 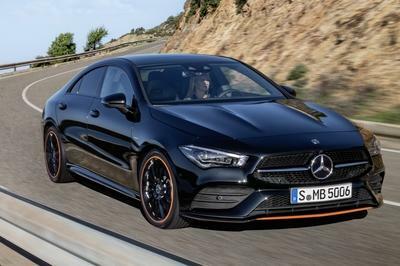 The newest 2020 Mercedes-Benz CLA's, however, has a drag coefficient of 0,23 Cd. That's almost incredible considering that a biker on a racing bike has nearly the same drag air resistance. Now, I expect Mercedes-Benz to introduce ever more efficient models, so the drag coefficient could fall further. 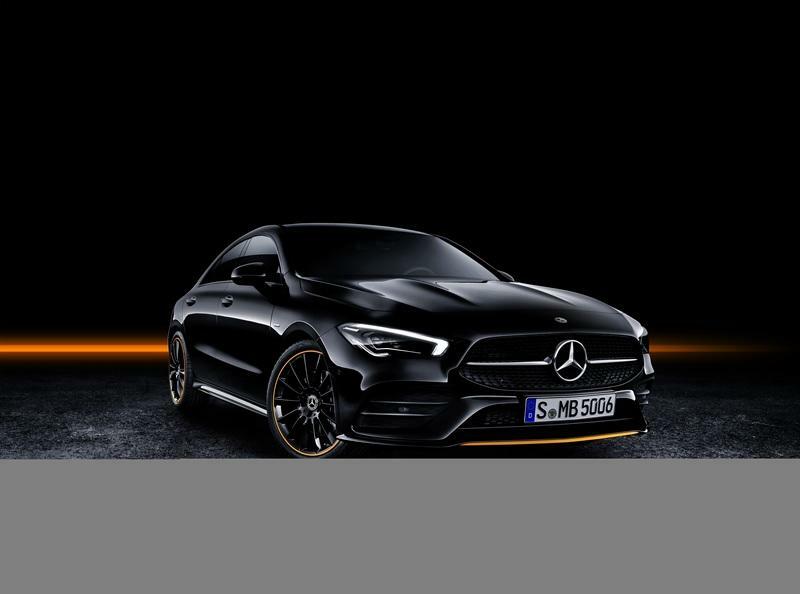 Although it has a slightly smaller boot (10 liters down on the 2018 Mercedes-Benz CLA), the new 2020 Mercedes-Benz CLA gained more room for occupants. Designers visited all of the important comfort segments and improved them. Numbers below show how the rear seats compare to the previous CLA. 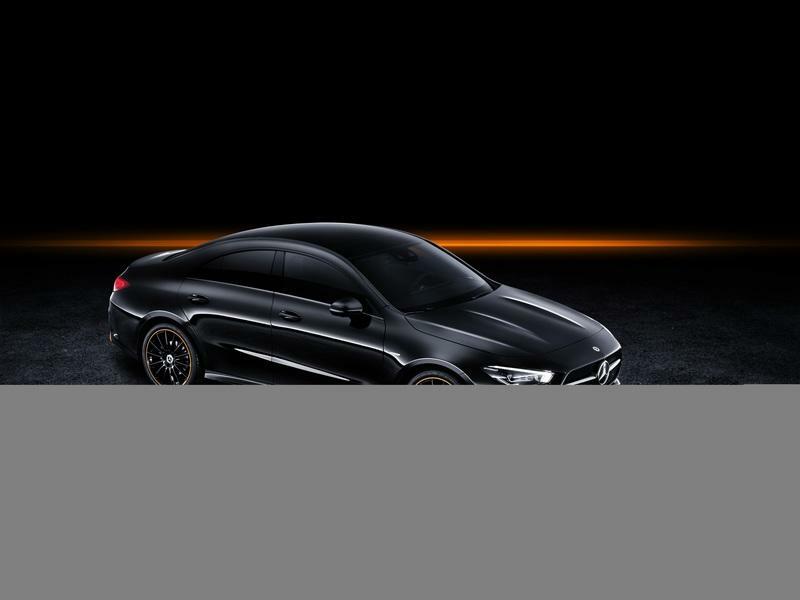 All the photos of the CLA with those cool copper parts designate the CLA Edition 1. 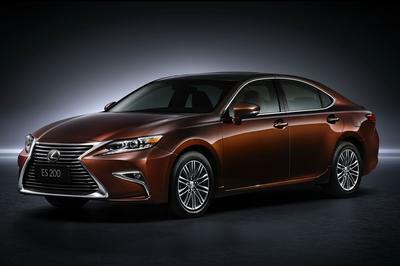 It is distinguished by numerous interior and exterior visual enhancements, and it will be produced only for 12 months. 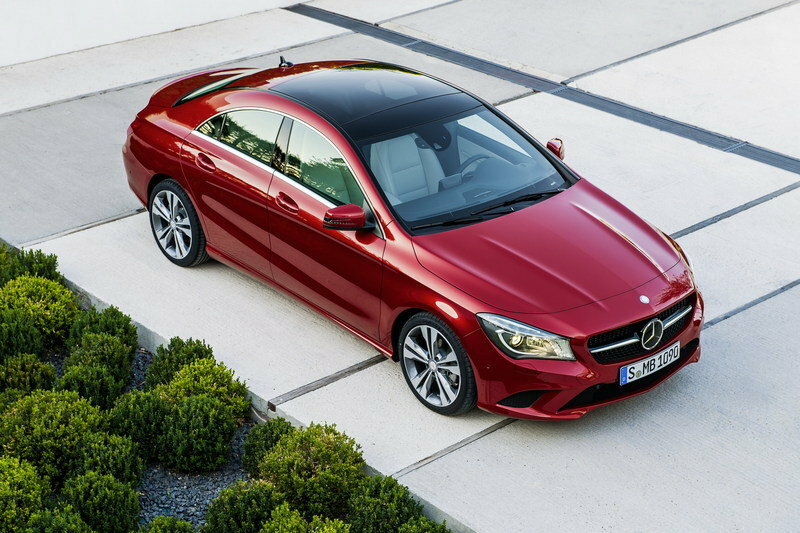 It was the same story in 2013 when the first CLA appeared. However, we won’t get it. I have a strange feeling that all the pieces you can see on Edition 1 will actually be available as an option for any CLA available in the U.S.